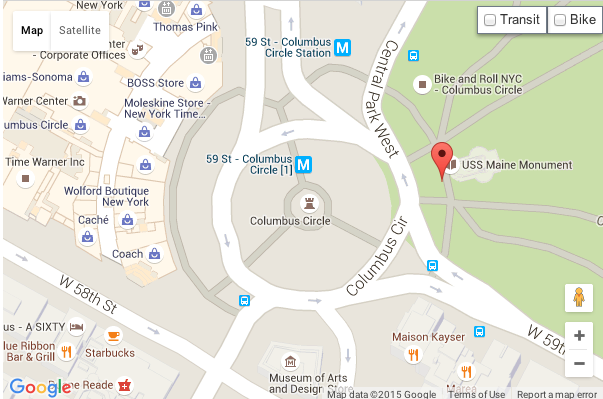 We’ll be at the Columbus Circle Holiday Market! 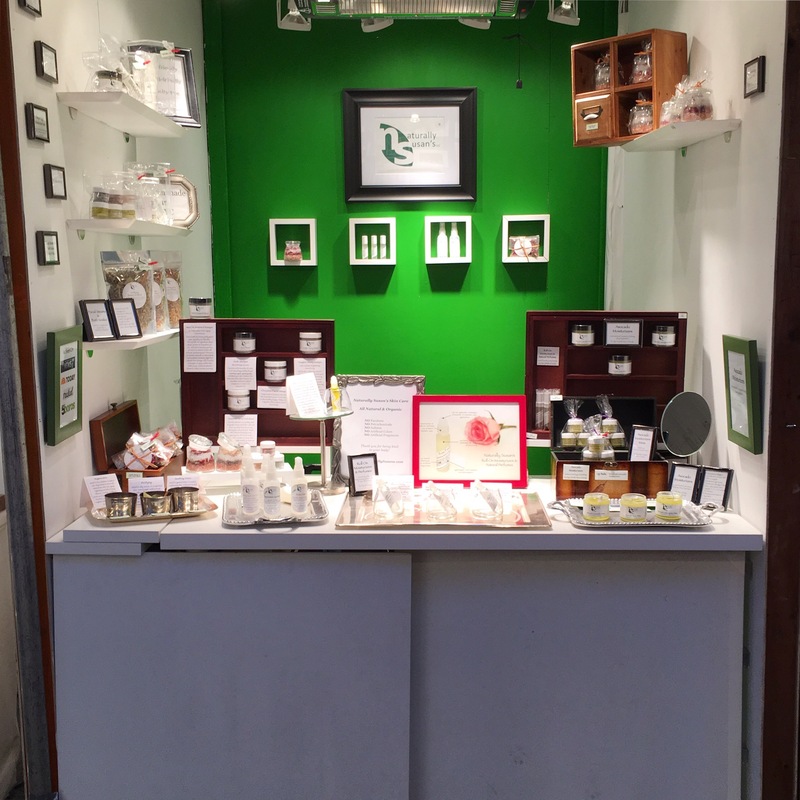 We’re thrilled that we were accepted as a participating artisan at the Columbus Circle Holiday Market! This coming holiday season, it will be our first time at this exclusive market and it’s sure to be exciting! 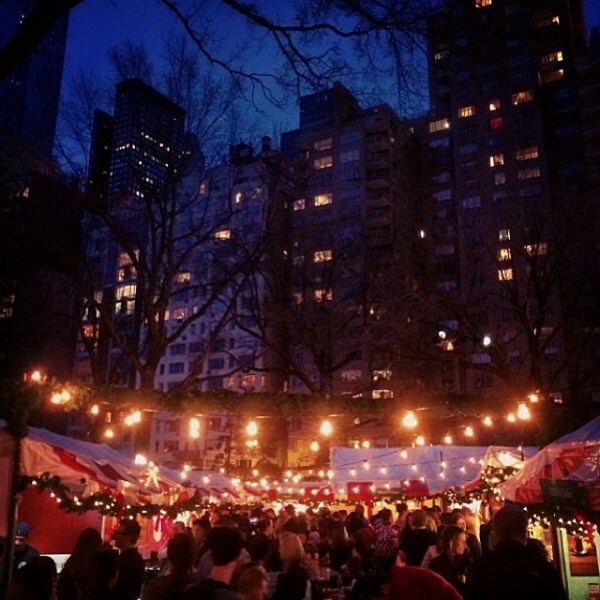 From December 1st through December 24th, the market will be open daily at 59th Street and Central Park West, near the southwest entrance of the historic Central Park, and across from the Time Warner Center. We’ve been busy preparing! 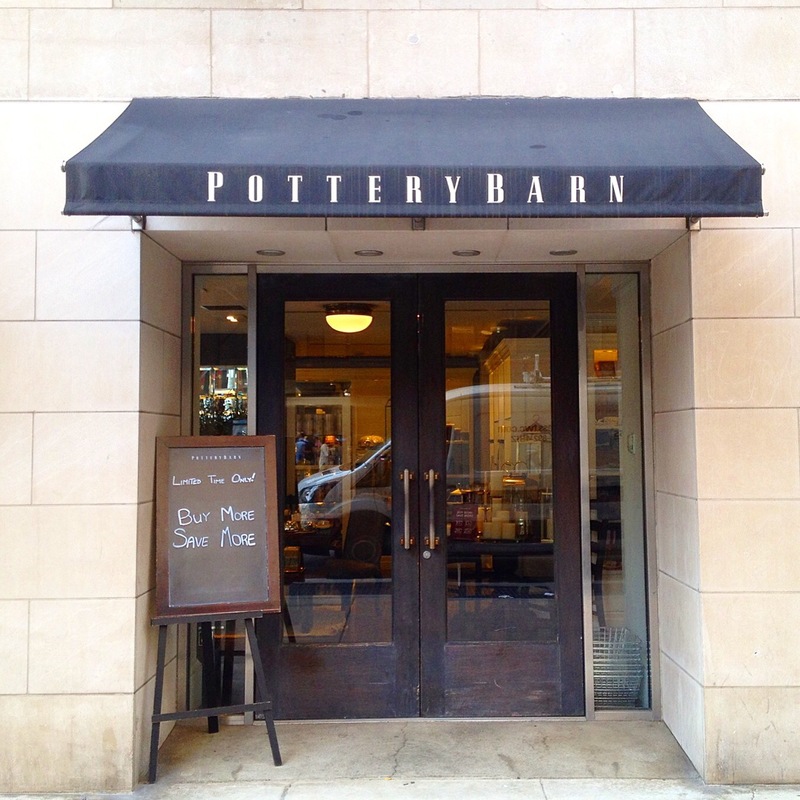 So, mark your calendars and come enjoy the festivities, shop for holiday gifts, and nibble on delicious bites! We’ll see you there!